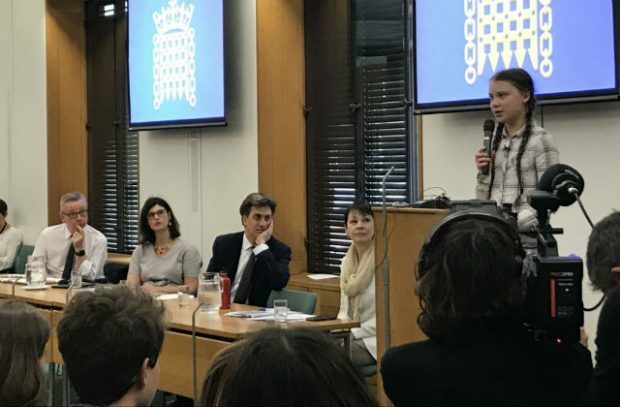 Enviromental Secretary Michael Gove has met with influential climate change activist Greta Thunberg, who has called for urgent action to tackle climate change. 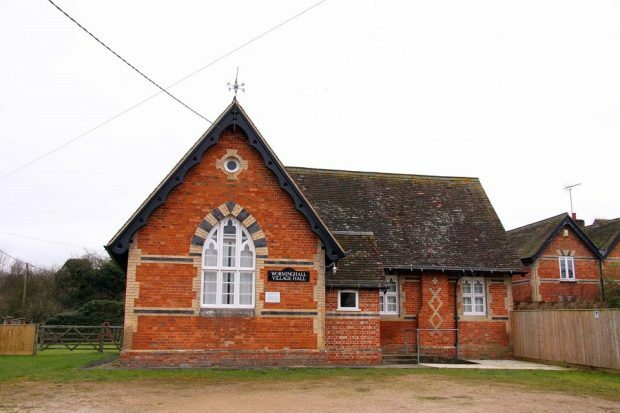 On today's blog we're looking at the launch of our £3million fund to help rejuvenate England’s 10,000 village halls village halls and better connect rural communities across the country. 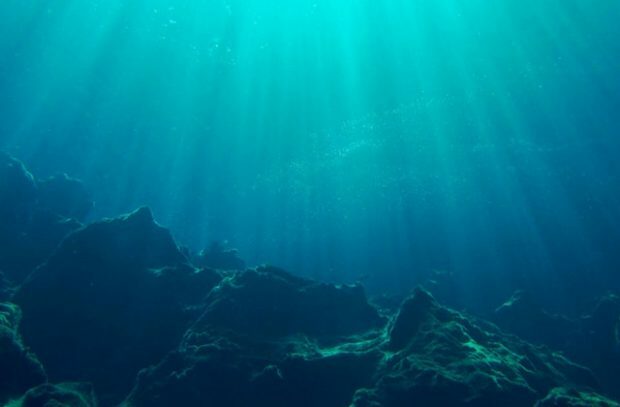 There is coverage today in The Guardian and Sky News of Greenpeace’s new 30x30: A Blueprint for Ocean Protection study. 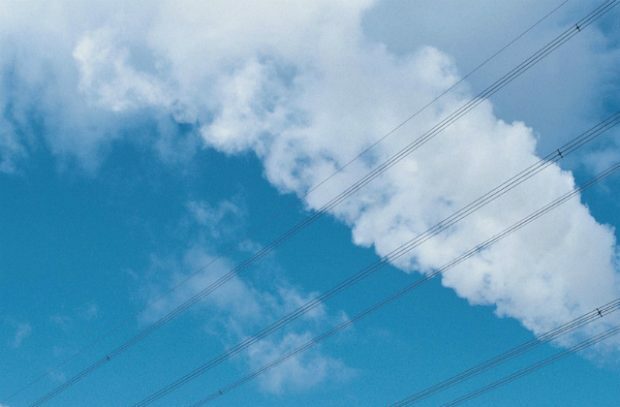 Local authorities awarded £3m for air quality innovations, and Finn’s Law passes third reading in the House of Lords. BBC Countryfile and antimicrobial resistance, and hare mortality in East Anglia. 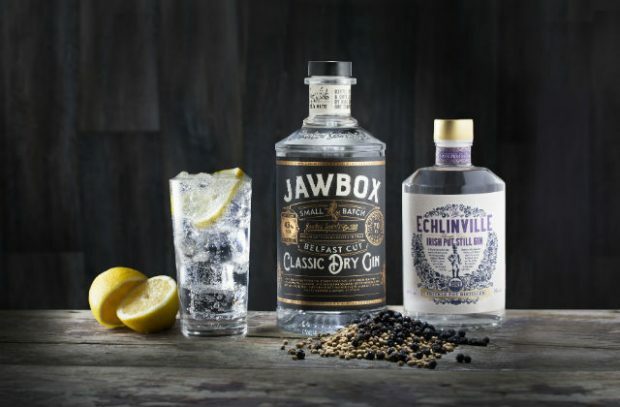 There has been coverage in the Daily Mail, Mirror, Express and on the Today programme this morning of the rise in gin sales in the past two years. 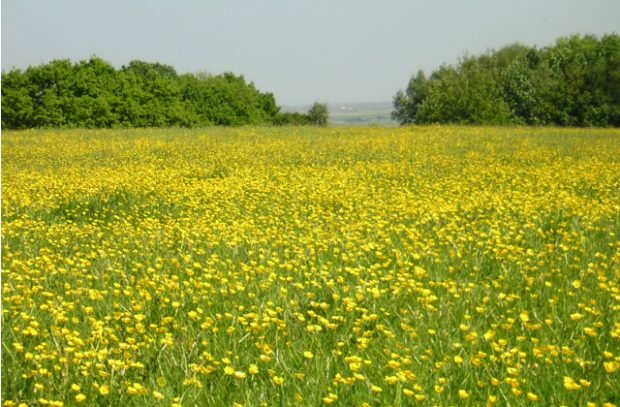 Today's blog looks at the opening on the 2019 National Garden Scheme and the new protection of sites in Essex to boost nature. 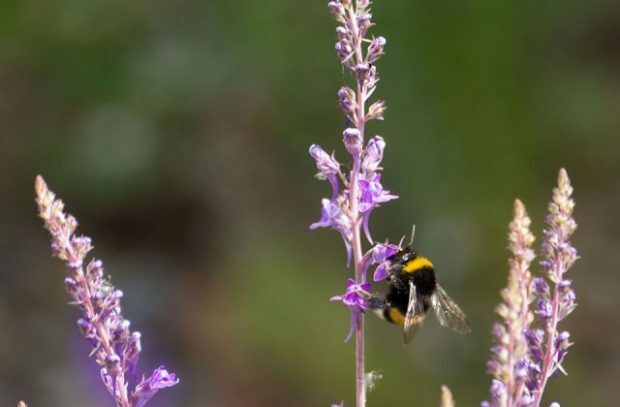 Today's blog covers a new study into the population of pollinating insects in Britain, and reports of fraudsters posing as Environment Agency officers. 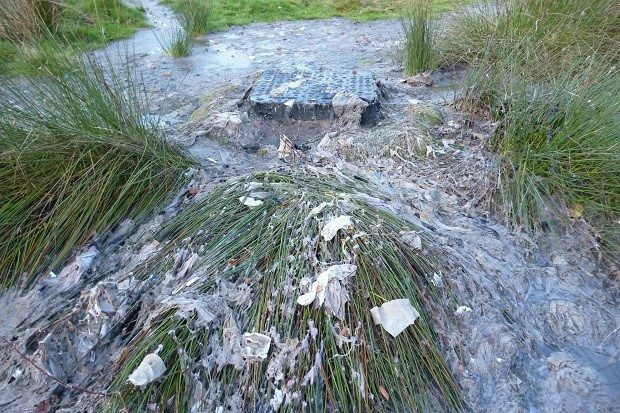 We look at coverage from Daily Star on Asian hornets, water company fined £500,000 for a sewage leak and Yorkshire benefits from export boost. 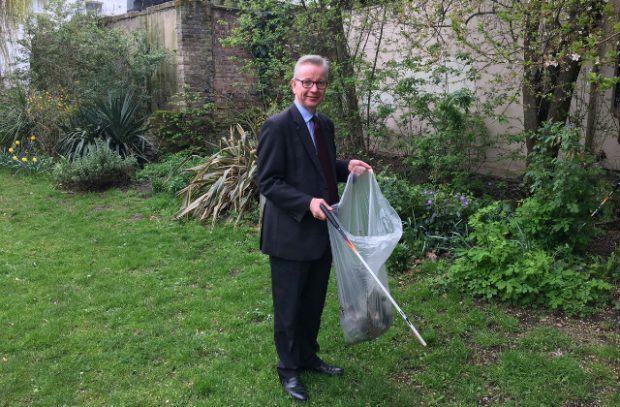 Today's blog looks at the launch of the Great British Spring Clean 2019, including Environment Secretary Michael Gove attending a litter pick in West London. 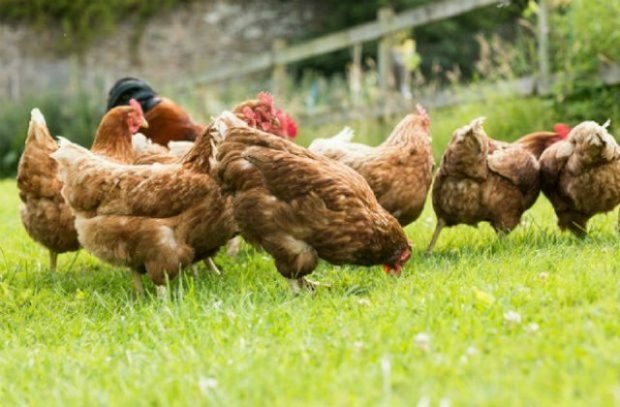 Great British Spring Clean 2019 begins! 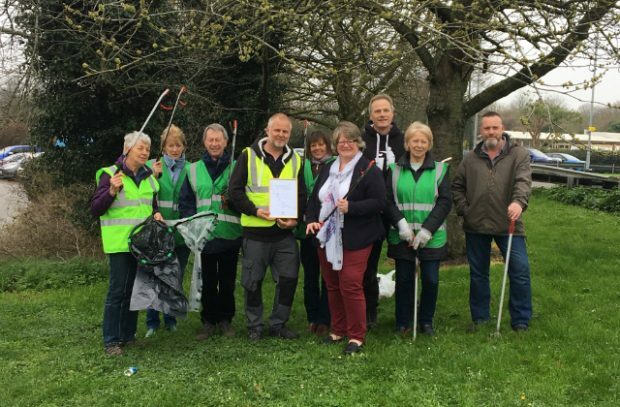 Today's blog looks at Daily Mail coverage of the kick off the Great British Spring Clean, with Environment Minister Thérèse Coffey among the 461,000 litter heroes heading out today to start cleaning up the UK.